Specially designed to allow developers to rapidly create robustly, modern web applications, Rails if the framework of choice for many of the tech companies that you love and trust. 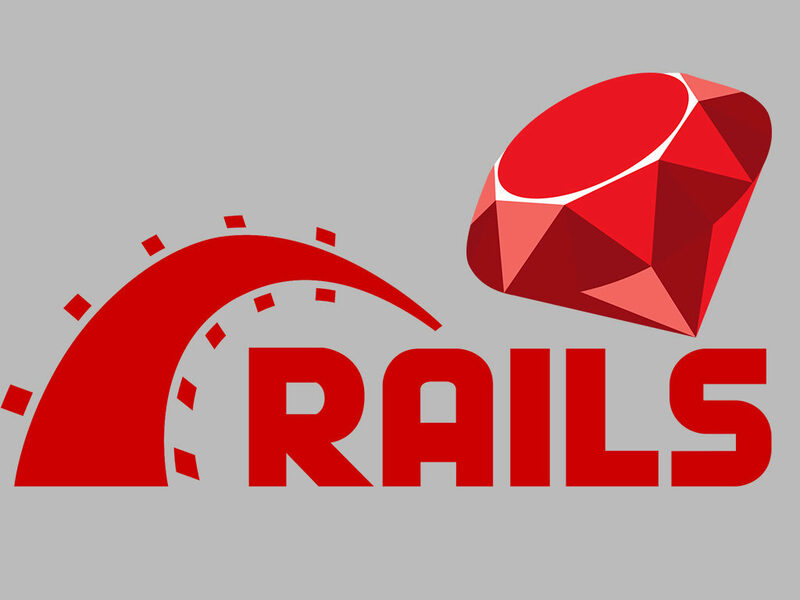 55,319 open source projects are currently using Ruby on Rails. There is a total of 3,700 Rails contributors. Rails are in good demand for jobs as it is well paid, is good for beginners and works successfully for tech startups. And even freelancing is a great option for Rails developers. Being independent, you can choose to work on small, short-term projects or work with a variety of clients longer term.